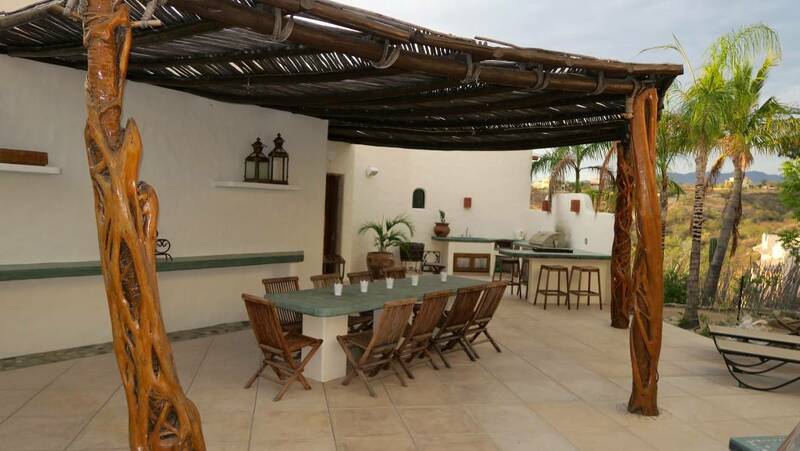 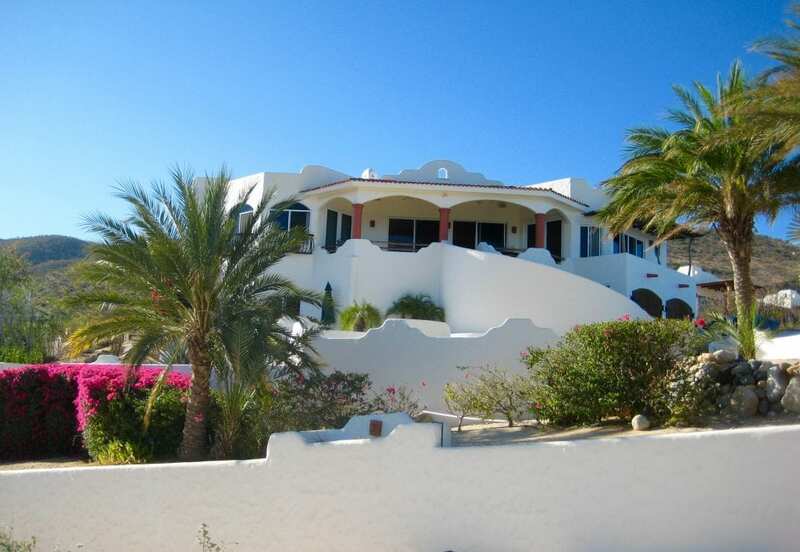 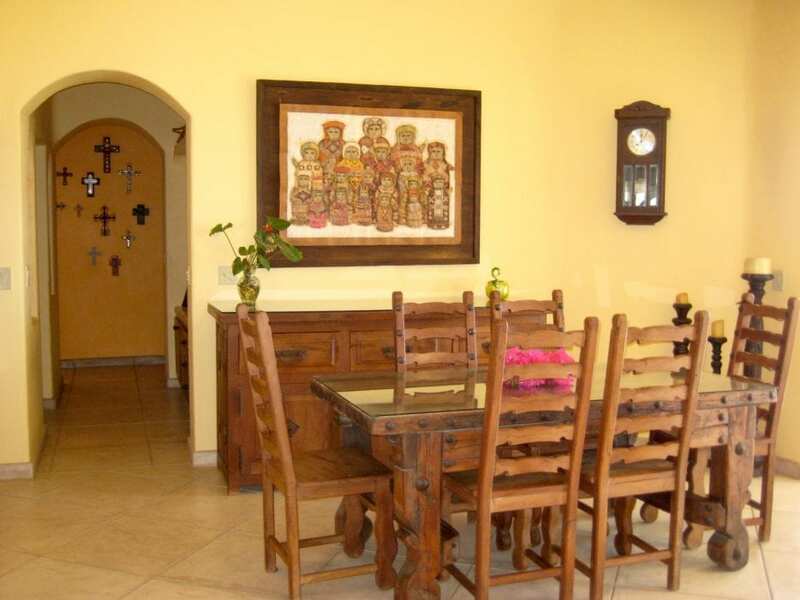 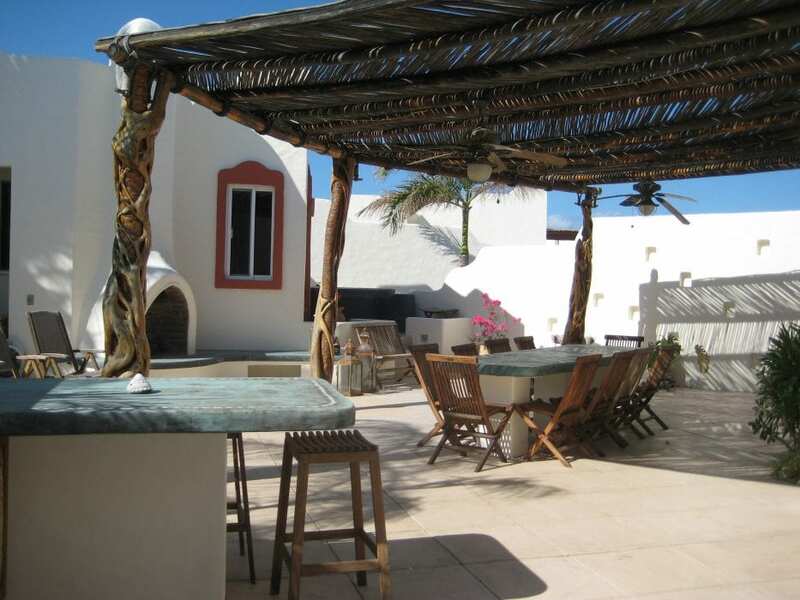 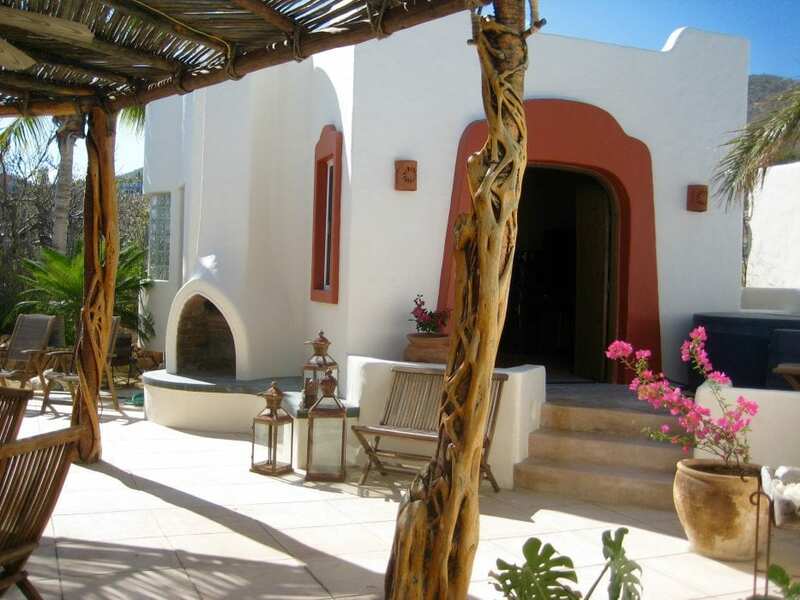 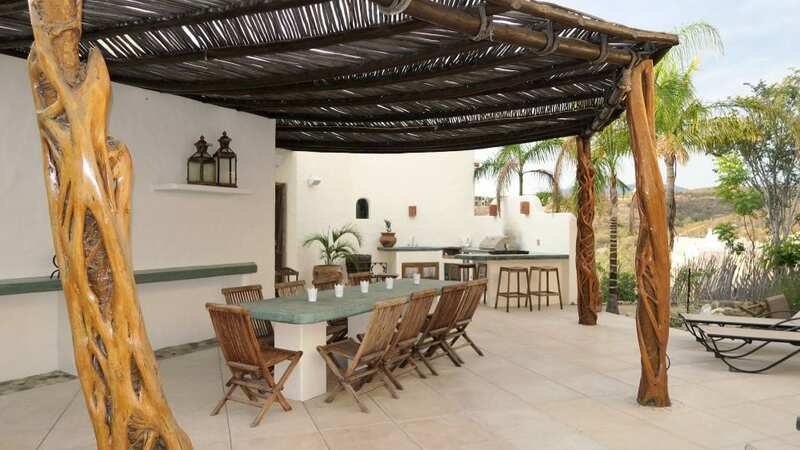 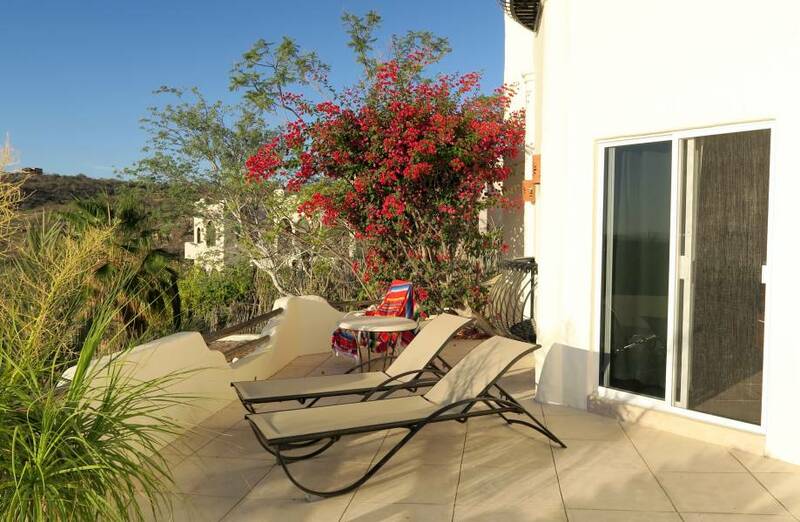 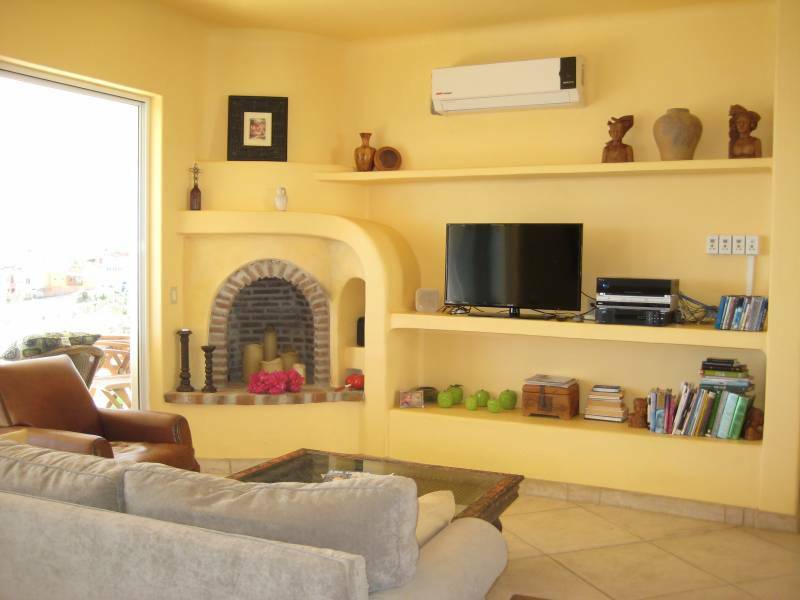 Gorgeous hillside home that looks out to the amazing Sea of Cortez in Los Barriles, Baja. 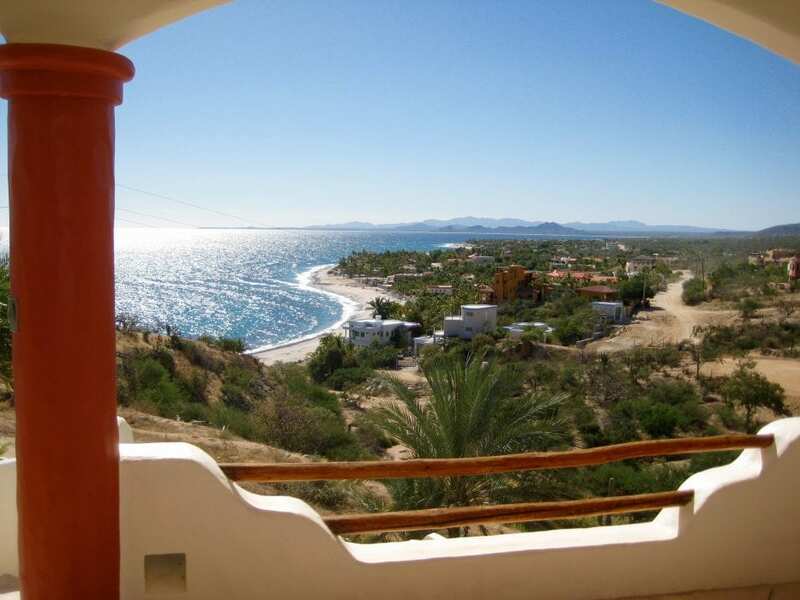 Quiet neighborhood perched above and looking out to paradise and beyond. 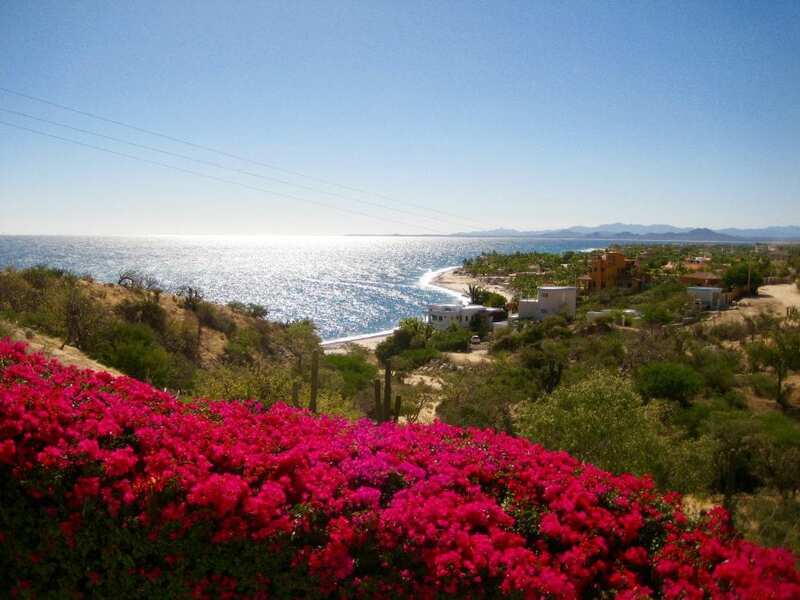 Capturing the entire bay of Los Barriles, Buena Vista, Rancho Leonero and looking out to La Ribera and Lighthouse. 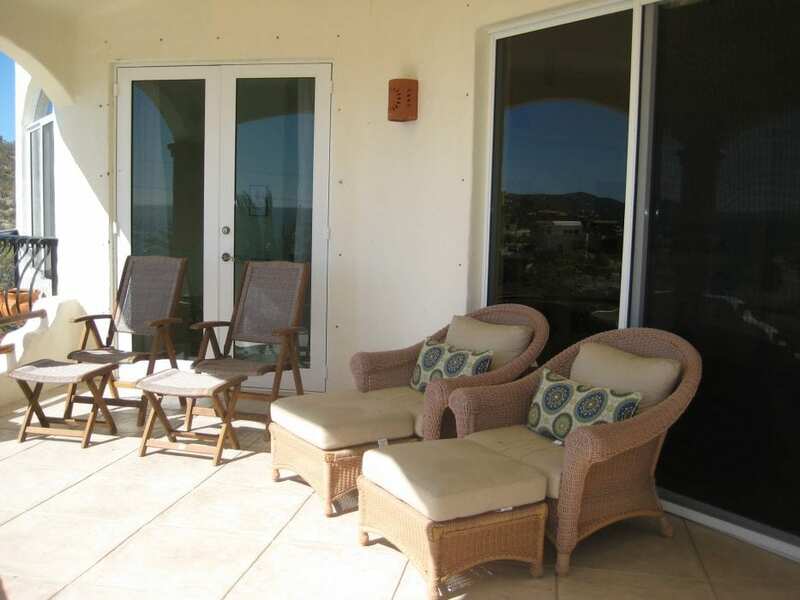 Sitting hillside you gaze out from this private home on a wind protected patio. 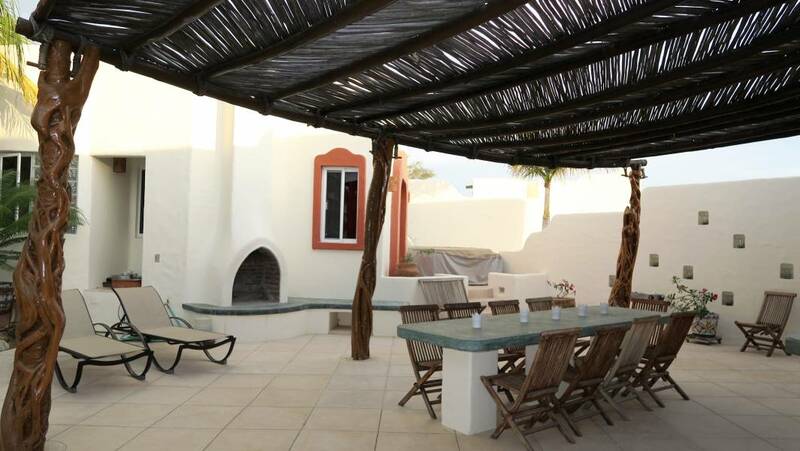 Beautiful back patio complete with BBQ area, built-in table for 8 or more guests and outdoor fireplace. 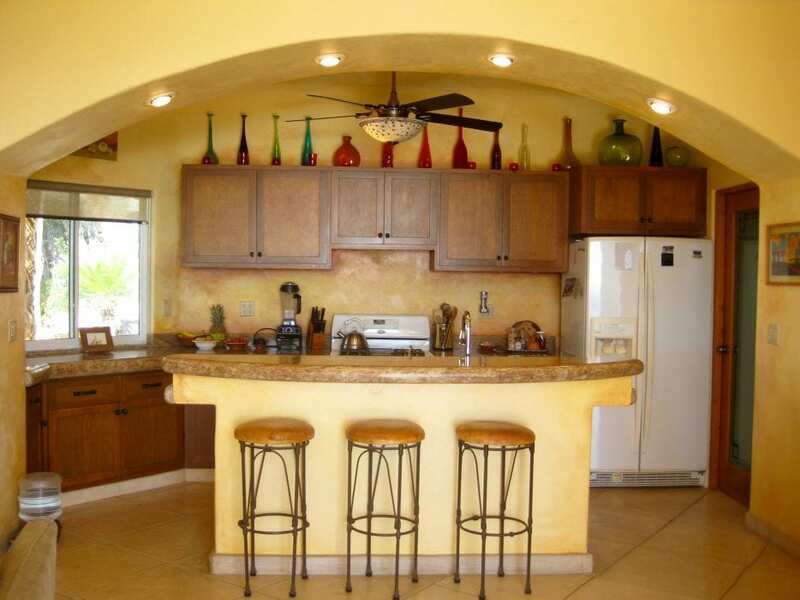 Relaxing and comfortable at every nook of this home. 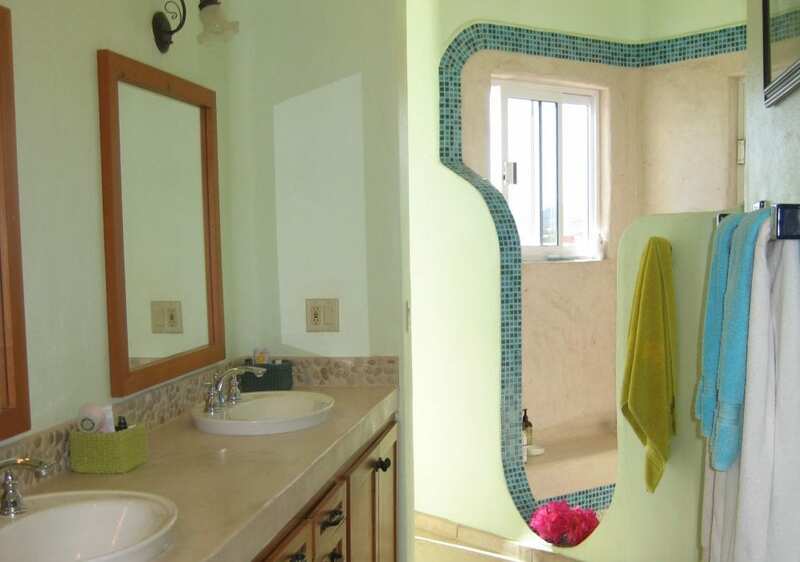 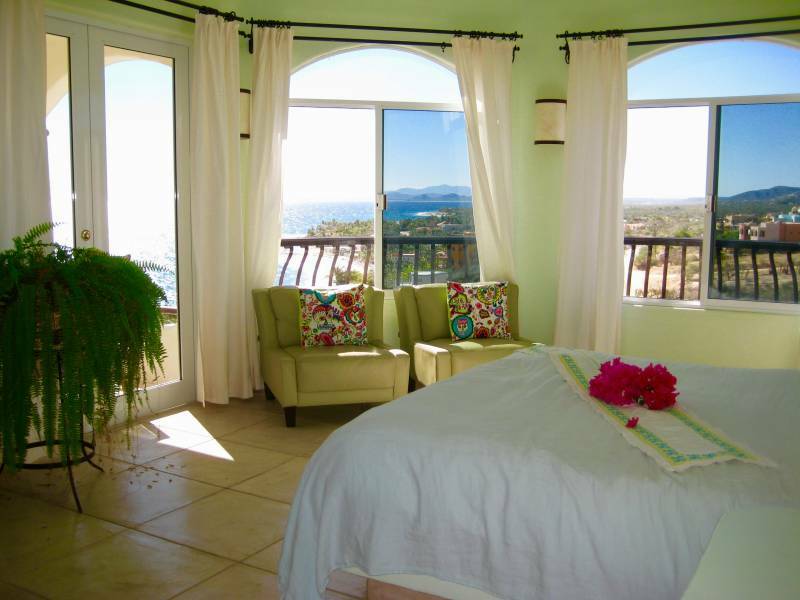 The master suite has private bath and you will wake up to the sunrise on the Sea of Cortez, just opening your eyes and there it is from the bedroom windows. 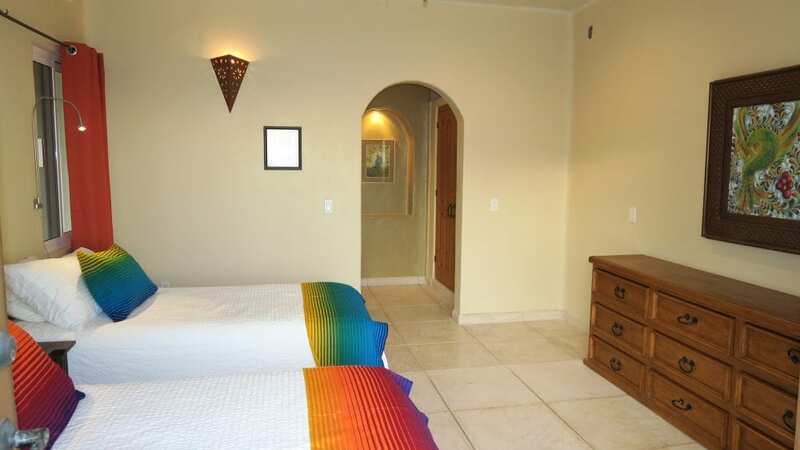 2nd bedroom upstairs with full bath and here again you will wake up to amazing sunrises just out your window. 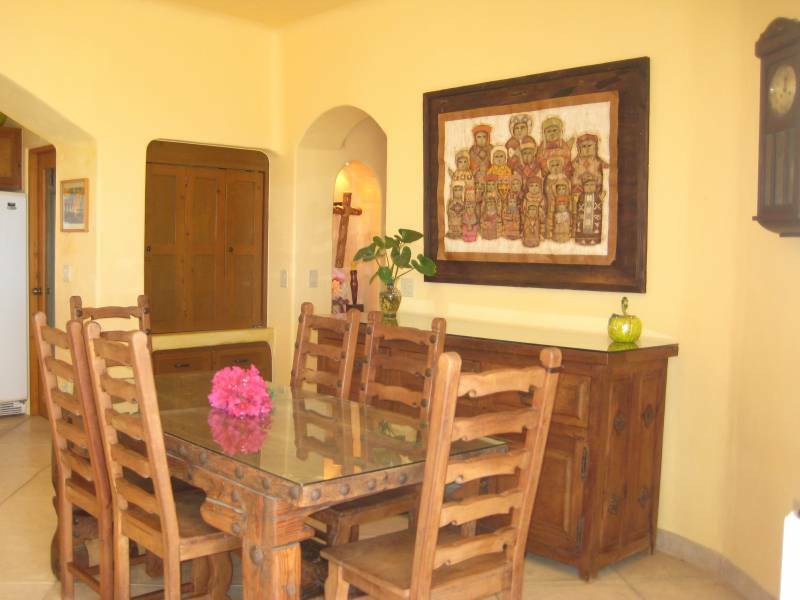 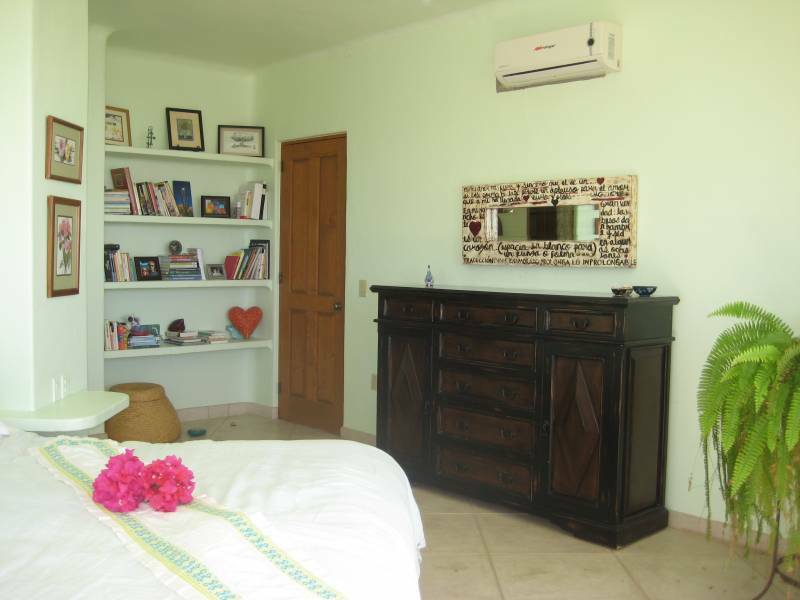 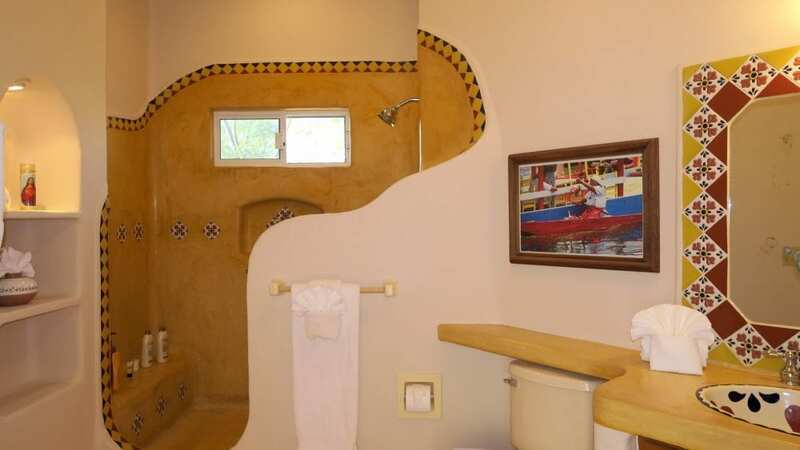 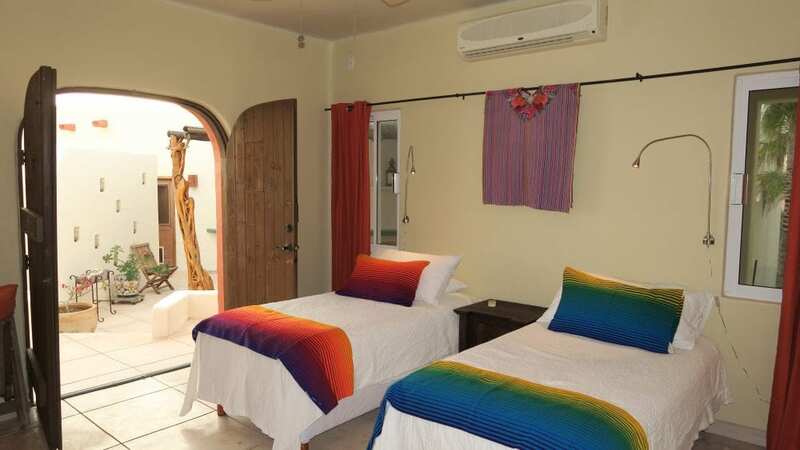 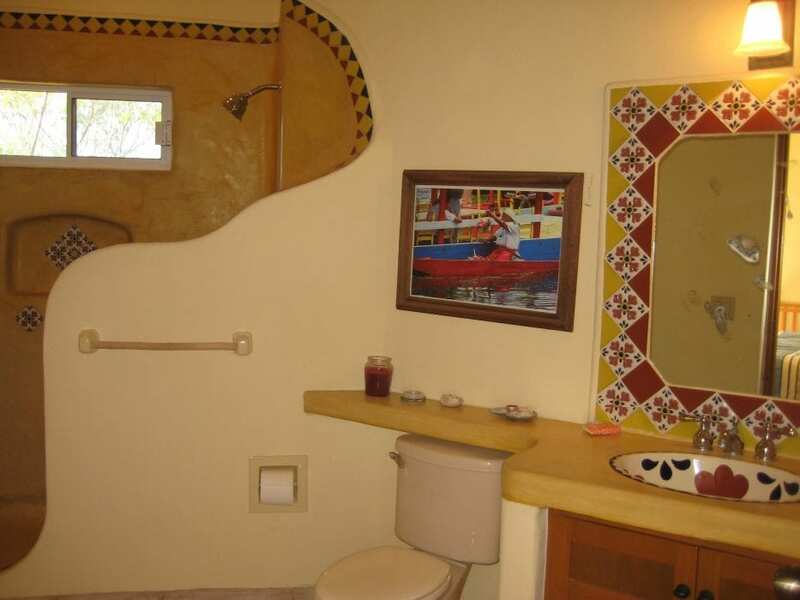 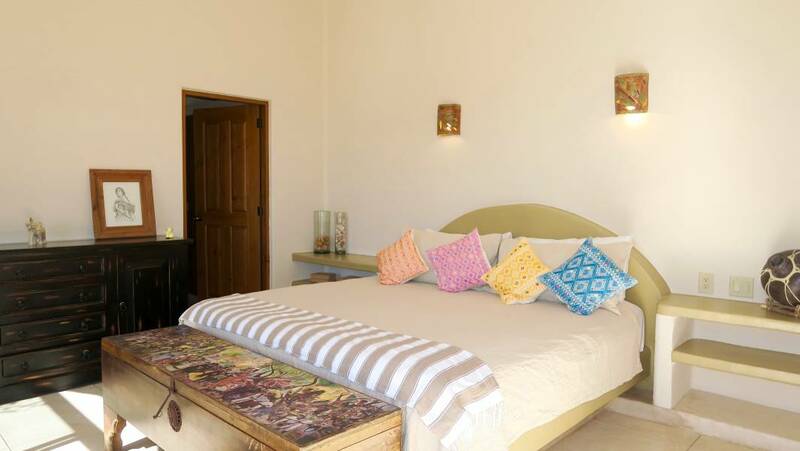 Guest suite sits on the lower level and is very private and quiet and also looks out to the Sea of Cortez. 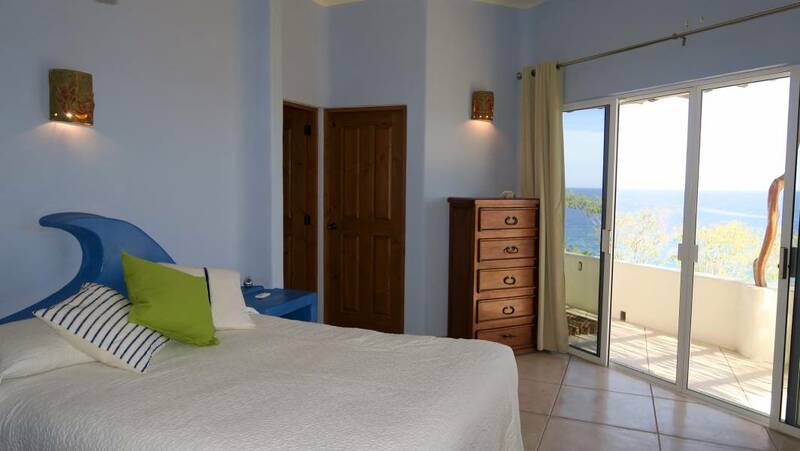 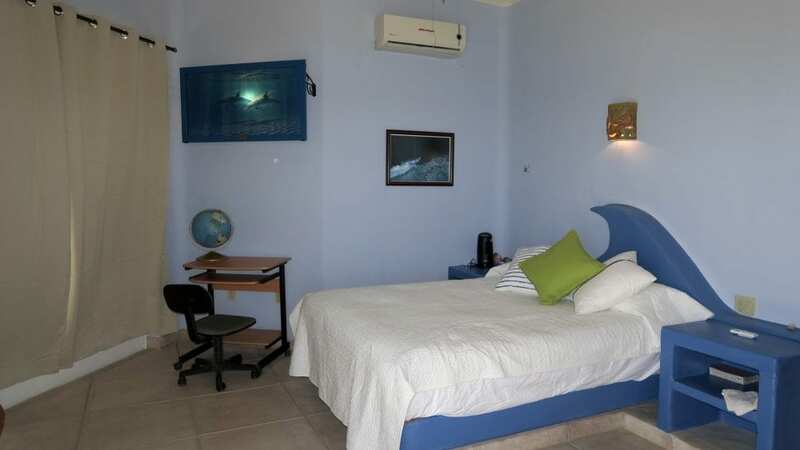 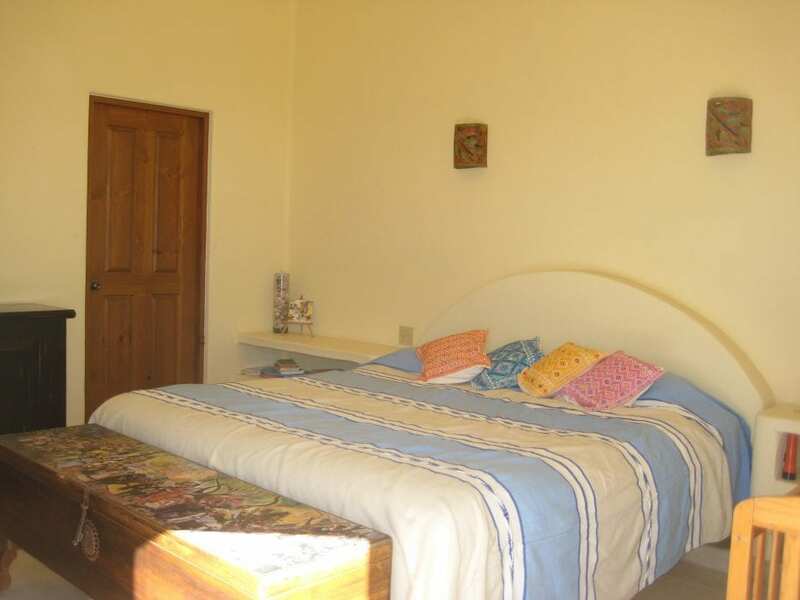 The 4th bedroom is a private detached guest casita with full bathroom, very private and quiet and also has a view of the Sea. A birders Paradise with house finches, doves, quail and many more you will see from all points of this lovely home. Downtown Los Barriles is just 12 minutes away.